Over 450 sash windows completely refurbished. ... all via rope access. 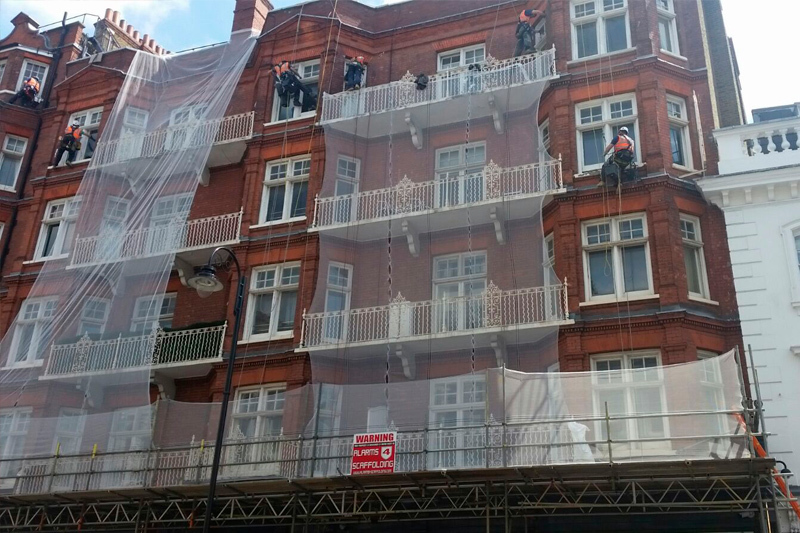 Due to scaffolding constraints ProAltus were contracted to complete the works over 2 summers taking 8 months in total. 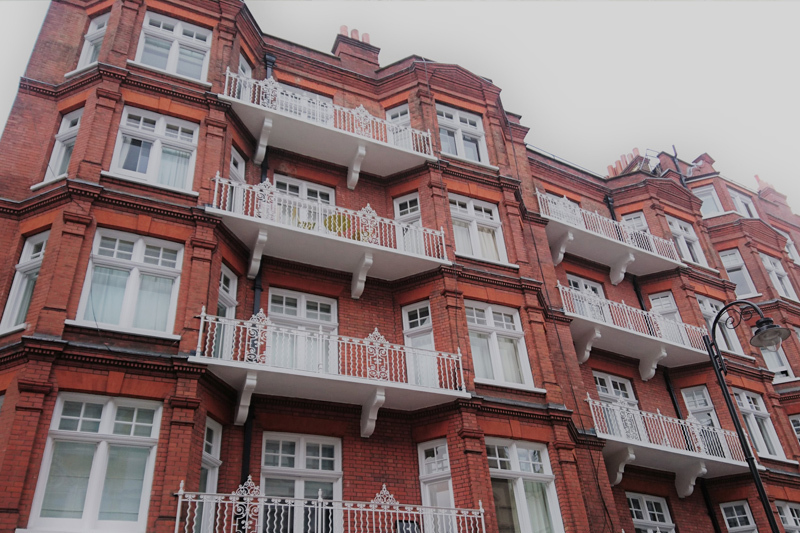 We used a relatively small team of skilled personnel to completely replace 26 windows, apply resin repairs and timber splicing to over 50% of remaining windows and re decorate all. 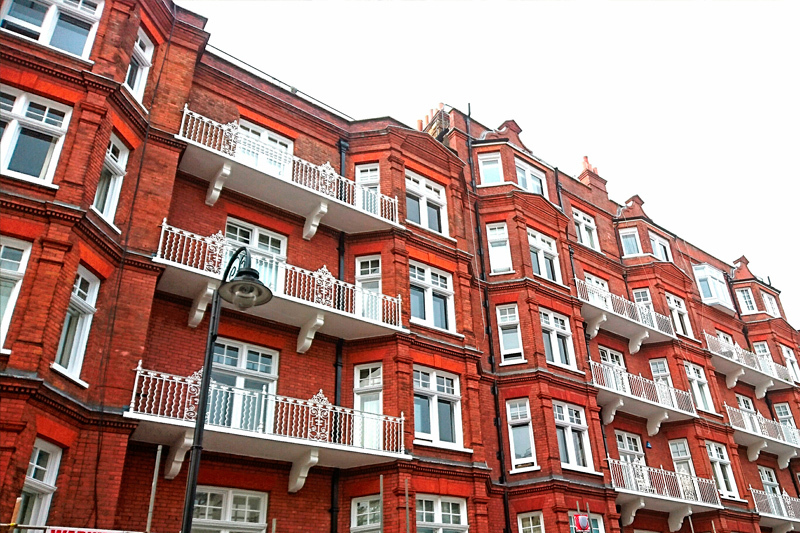 The entire facades were also restored including down pipes, balcony structural repairs, re pointing, stonework and balustrades.